Charles Lim is a Singaporean artist. His work has been exhibited at Documetna 11, Manifesta 7, Biennale Cuvée 09 and the 2011 Singapore Biennale, as well as being included in the Official Selections for the Edinburgh International Film Festival, Tribeca Film Festival and the International Film Festival Rotterdam. He studied in London, at Central St. Martin's School of Art and Design. His work spans the mediums of installation, photography and the moving image. His past work includes "One Day I Forgot and Used My Hands", which explores the direct manipulation of moving images; and "It's not that I forgot, but rather I chose not to mention", which explores the systematic cleaning and replacing of the built environment as a way of resisting the tropical forces of decay and parasitic growth; as well as worked as founder of the net collective art group tsunamii.net concerning interactions between nature and the physical infrastructure of the internet. 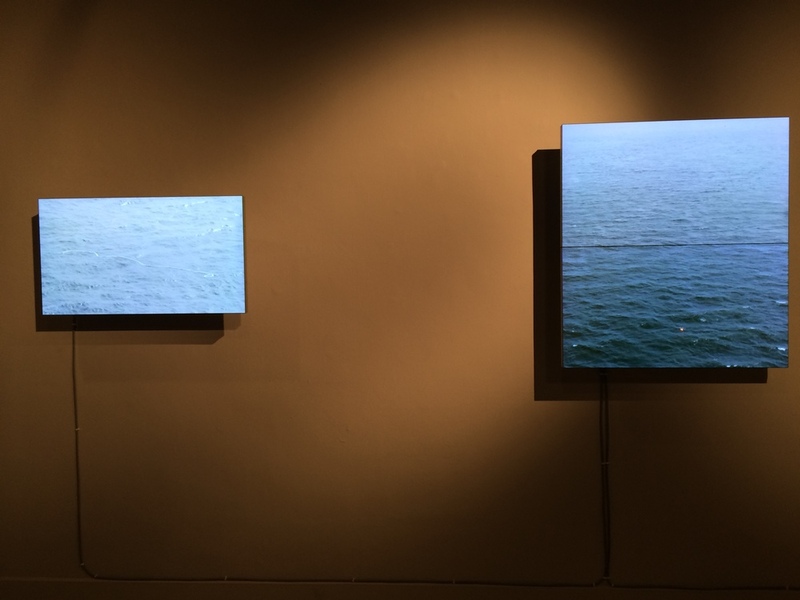 His current works-in-progress include the Sea State series, which explores the concept of borders by reversing the geographies of sea and land. Charles has been selected to represent Singapore in the 56th Venice Biennale (2015).